From the union of the hand-crafted care and the old aromatherapy benefits, it’s born a perfume articles range made of candles, incenses and ambient perfumes: an emotional journey where the time and space boundaries are dilated. 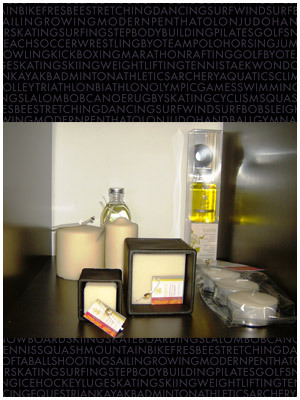 Available in different fragrances and colours, they spread relaxing, energizing and stimulating aromas. Design articles which give an authentic and elegance touch.